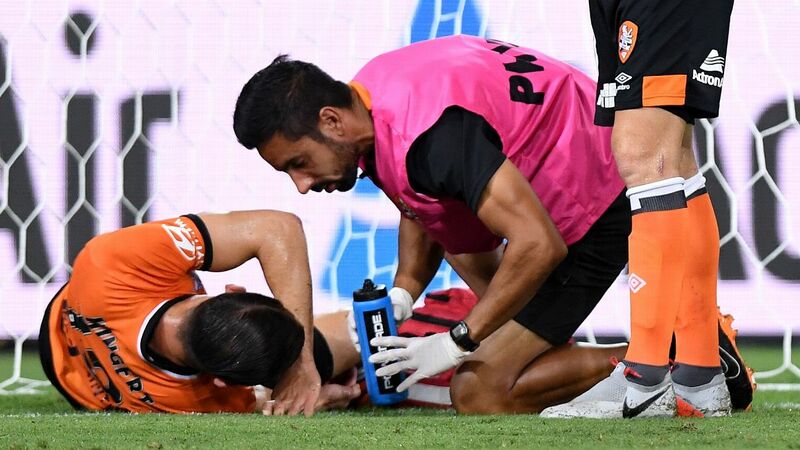 Held up by visa red tape, Eric Bautheac arrived at the Brisbane Roar late, lacking match fitness and unable to speak English. Fast forward a year and the 31-year-old French winger is the joker of the pack, having taught himself English to the point where he is able to hold his own when the banter starts flowing. And there is plenty of it, with John Aloisi's men full of optimism following a drama-filled campaign and an offseason that has netted Danish winger Tobias Mikkelsen, proven striker Adam Taggart, attacking midfielder Stefan Mauk and Spanish midfielder Alex Lopez. "One hundred percent," Bautheac said when asked if it was a happier place to be. "Last season when I came here I didn't speak English, understood nothing. "Now I understand maybe 60 percent and speak with my teammates definitely better." He learnt a new word on Tuesday when asked if he considered himself the prankster of the team, given the way he had been interacting with teammates prior to speaking to the media. After some careful explanation he agreed that the shoe fit. "I love the lifestyle here and like my teammates; we have a good team, good mentality and we need to laugh, enjoy the life to play [well] together," he said. 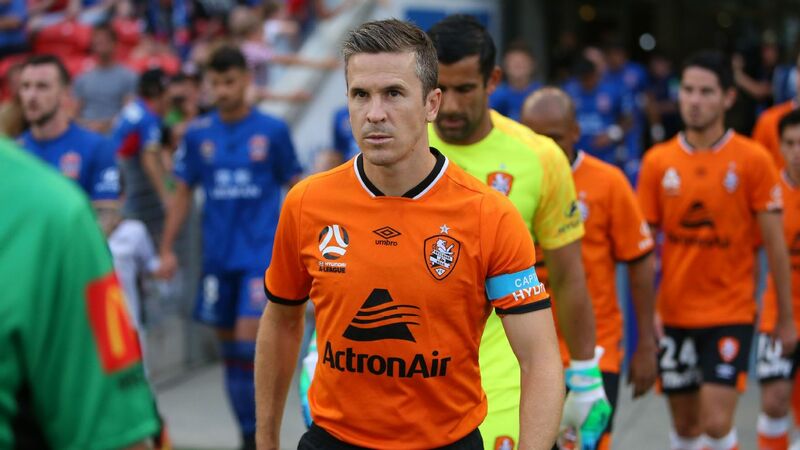 The Roar open their season against the Central Coast Mariners on Sunday at Suncorp Stadium. "We have new, good players in Mauk, Taggart is a good striker," he said. "It's a good team this season, [we're capable of a] top three position."